I fell so in love with Turvid’s Slouched Tuva Hat that, with her permission, I wrote a matching scarf pattern. 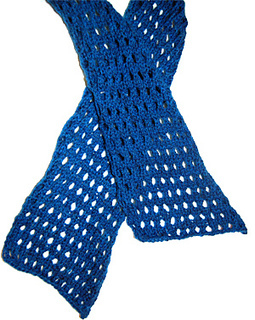 This variable-length, one-sided scarf is perfect for building snowmen! Though the original scarf is fairly structured, a slinkier yarn would give the pattern magnificent drape.